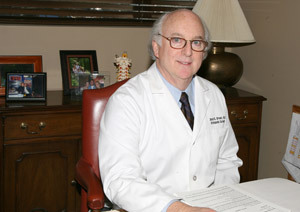 David Brown, M.D. 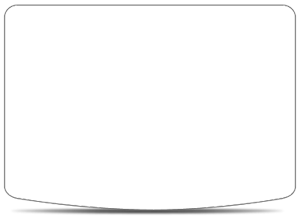 founded OrthoCare Specialists in 1981. 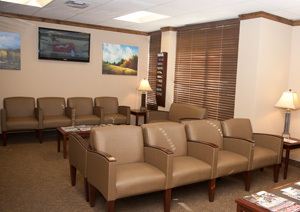 The practice has grown over the years, and we are proud to offer our patients a practice that is large enough to meet your orthopedic needs, yet small enough to make you feel like family. 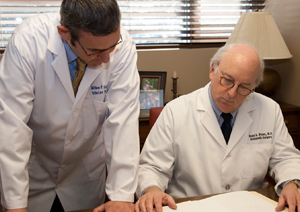 Our Physicians and staff are dedicated to providing the highest quality of Orthopaedic Care. Our commitment to improving the quality of life for our patients has been the cornerstone of our practice for over 30 years. 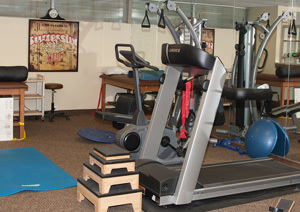 We are experts in the diagnosis and treatment of surgical and nonsurgical orthopedic injuries and disorders. 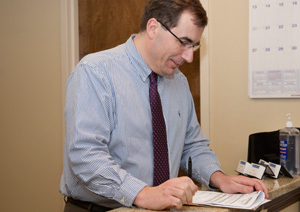 OrthoCare Specialists ensure the health and wellness of our patients through comprehensive and compassionate care. 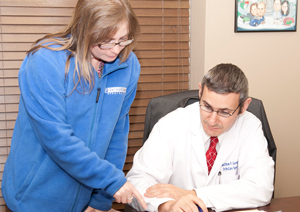 Our physicians are well respected, well regarded by their peers, and recognized as specialists in orthopedics and rehabilitative medicine. 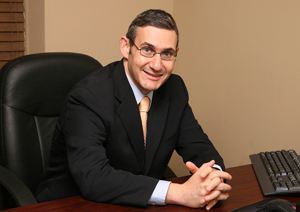 Our staff consists of David B. 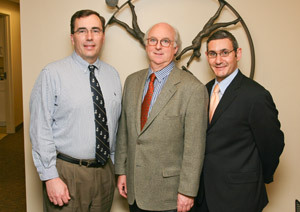 Brown, MD, Matthew P. Gordon, MD and Sean Kelly, MD. 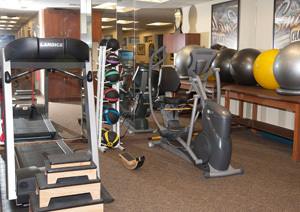 Our Physical Therapy Center includes a Doctor of Physical Therapy, Physical Therapy Assistant and Therapy Aid.